R.J. Hedges & Associates of New Florence, PA has been selected by an independent panel of judges from Duquesne University for the 2017 Better Business Bureau’s Torch Awards for Ethics. 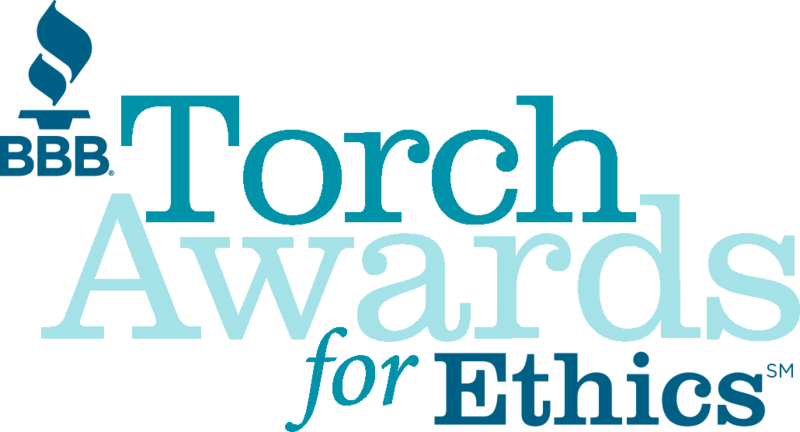 The annual Torch Awards for Ethics program is open to all for-profit companies (BBB accredited and non-accredited) that are located in the 28 county service area of Western Pennsylvania and meet the guidelines. Companies are evaluated against criteria that includes leadership commitment to ethical practices, communication of ethical practices, leadership practices to unify the organization and organizational commitment to performance management practices, ethical human resource practices and the community. 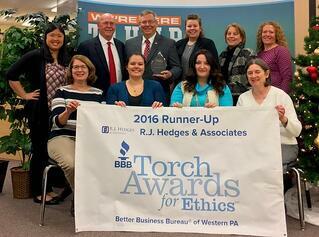 The Better Business Bureau of Western Pennsylvania has named R.J. Hedges & Associates “Runner-Up” in the category for business operating with 11 - 49 employees for the prestigious Torch Award for Ethics. The Torch Awards for Ethics (Torch Award) honors companies whose leaders demonstrate a high level of personal character and ensure that the organization's practices meet the highest standards of ethics and consequently generate trust. These companies generate a high level of trust among their employees, customers and their communities. The award embodies the Better Business Bureau mission of advancing marketplace trust. "The CEO's personal code sets the foundation for this company's attention to ethics as seen in its mission and vision," says Torch Awards judge, Dr. Jim Weber. 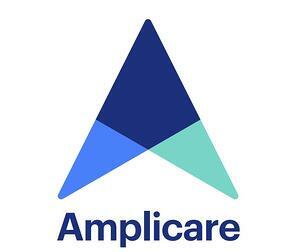 "The family-like culture of this company is not just talk, but is demonstrated through practice such as their maternity/paternity leave policies and involvement with professional associations." Guest post by Jessica Beyer, iMedicare. 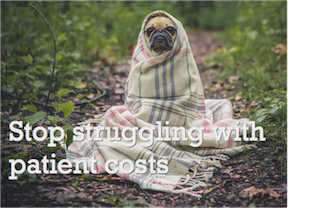 One of the most underused weapons in a pharmacy’s arsenal in the struggle for survival is the ability to perform plan comparisons for their patients. It’s a double edged sword that provides financial gains for both patients and pharmacies alike. 80% of all Medicare patients are not on the most beneficial plan for them. HHS has issued a letter to health care providers to ensure that they are aware of their ability under the Health Insurance Portability and Accountability Act (HIPAA) Privacy Rule to take action, consistent with their ethical standards or other legal obligations, to disclose necessary information about a patient to law enforcement, family members of the patient, or other persons, when they believe the patient presents a serious danger to himself or other people. Click her for more information. 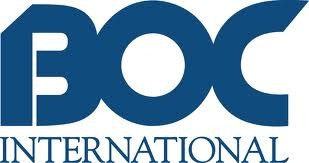 Owings Mills, MD – The 2013 Executive Committee (EC) of its Board of Directors has been announced by the Board of Certification/Accreditation (BOC). At R.J. Hedges & Associates we feel extremely fortunate to work with so many incredible independent pharmacy owners like yourself and we are committed to your success! 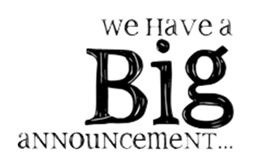 We are excited to announce that we have partnered with Pharmacy Development Services (PDS) and will be exhibiting at their innovative conference in February. As a result of this partnership, we now get to give all of our customers a special R.J. Hedges customer conference price. 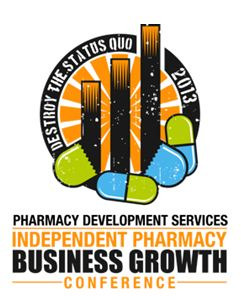 Just by being our customer you get $500 off the 2013 Independent Pharma cy Business Growth Conference! Today my inbox has been flooded with emails about the proposed Department of Public Welfare reimbursement cuts.